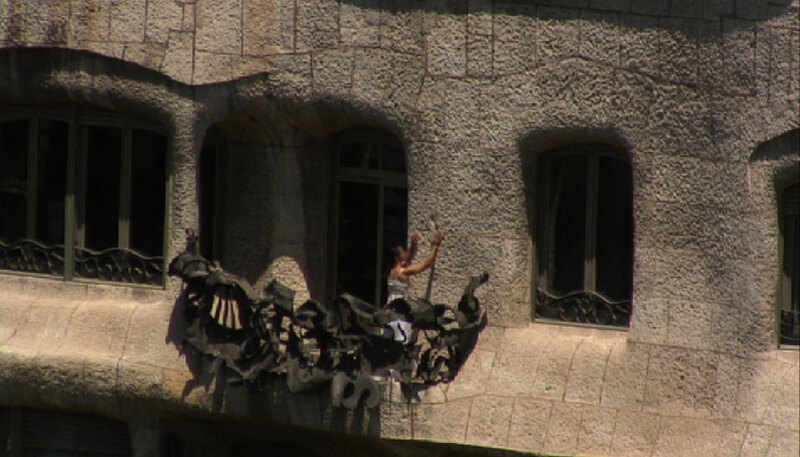 La Pedrera Educació’s brief for this film was to use Antonio Gaudí ‘s building La Pedrera in Barcelona as inspiration and starting point. IN STONE was shot on HDVCam. 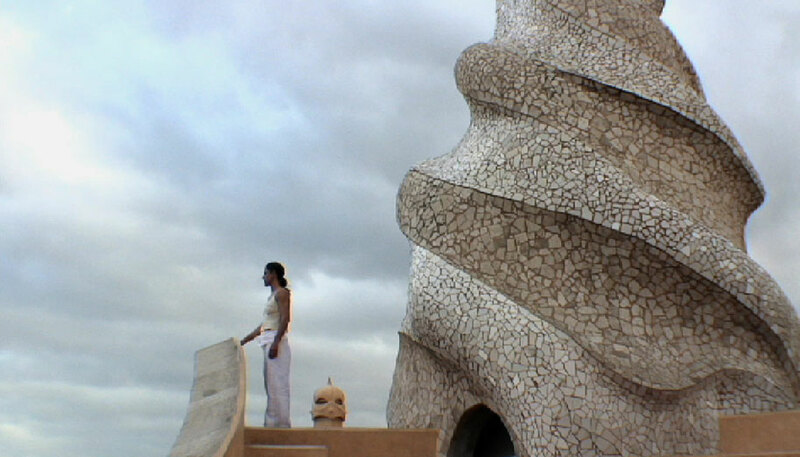 IN STONE is the second collaboration between dancer, Maria Muñoz and filmmaker Margaret Williams. They met during a residency at Jacob’s Pillow, USA in 1994 and made the film MIDDAY in 2003.